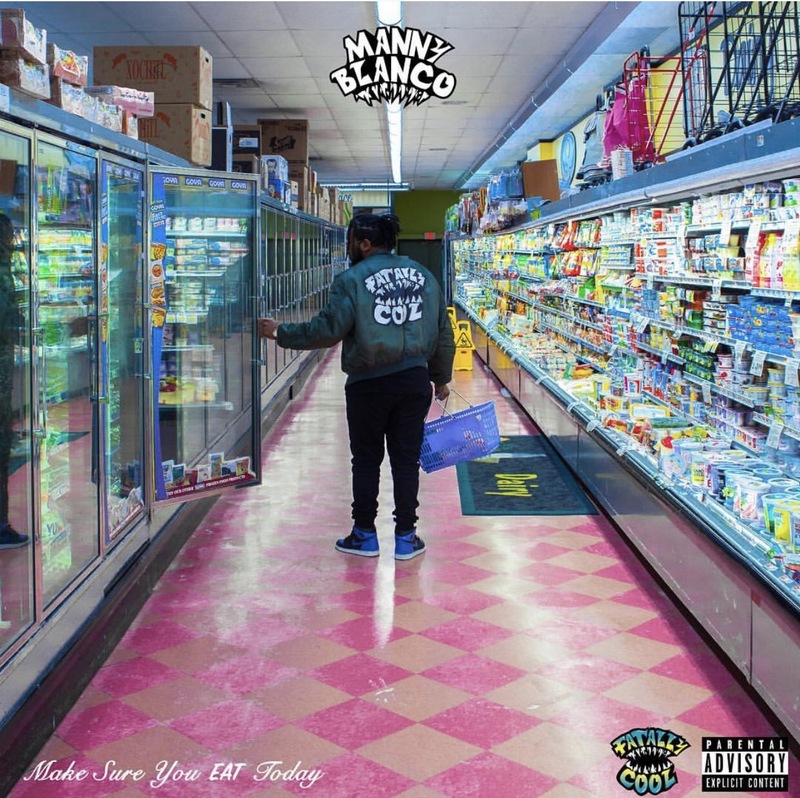 Manny Blanco blesses us with some new fire with Make Sure You Eat Today. Keeping it short and sweet, making us want more the EP has 5 songs. Features include Ether Epic, AM Proper with production from Be.Genius, Thunderous Caption, & Saint Believ3. He released this EP recently for his birthday. Listen to the project below and let us know what you think.